Aspect Software has agreed to acquire Interactive Voice Response (IVR) and customer service solutions provider Voxeo for $150 million, both companies announced earlier today. Other terms of the transaction were not disclosed. 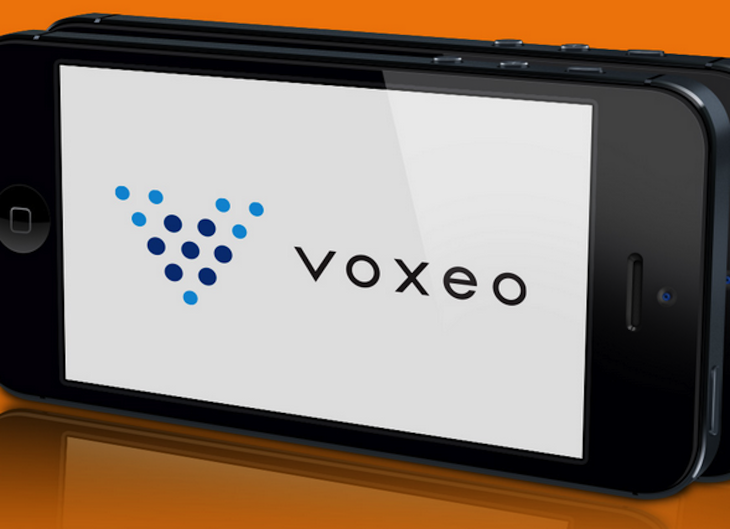 Voxeo says it currently works with 250,000 developers and 45,000 companies. Aspect, which offers integrated customer interaction management and workforce optimization solutions, says it made the deal to accelerate the delivery of cloud, hybrid and premise-based deployments. In addition, the company gets to add potent IVR and multi-channel self-service capability to its portfolio. Today’s consumers are demanding more from the brands they interact with, taking more control over when, where and how they conduct that engagement and enterprises are responding by seeking out vendors who can help them address these changes in the market. The acquisition of Voxeo, the market leader in robust cloud, on-premise and hybrid self-service platforms, furthers Aspect’s continued commitment to provide innovative technology and solutions that support our customers’ efforts to transform and deliver remarkable customer experiences. We are coming across an increasing number of opportunities that require a broader call center solution. The relationship with Aspect promises to give us a dynamic partner to continue our success by offering our customers a market-dominating combination of Aspect’s innovative contact center solutions with Voxeo’s self-service and multi-channel platforms. The acquisition will allow Aspect to begin serving small and medium-sized businesses through more flexible solution delivery options. A team is already at work on product integration, the company says. In related news, Voxeo spin-off Voxeo Labs, which specializes in real-time communication APIs, just changed its name to Tropo.